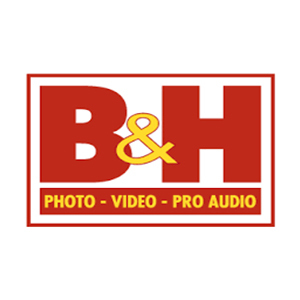 B&H is a professional retailer that carries a wide range of electronics products, with emphasis on professional and specialty photographic equipment. The Salvation Army and B&H Phot have created a national account to allow you to receive instant savings. 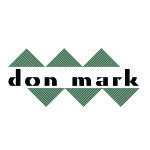 B&H photo has an amazing contract with National IPA that the Salvation Army is now registered. Our agency number is 95203 which you will enter when you register, each individual buyer can use this number when registering. Please use the link below and enter your account number when registering to get these amazing prices.